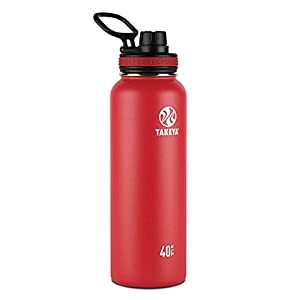 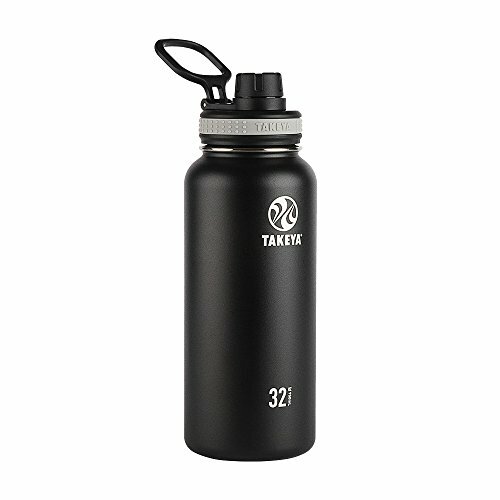 Keep your beverages cold or hot while experiencing on-the-go convenience. 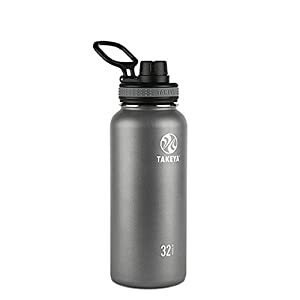 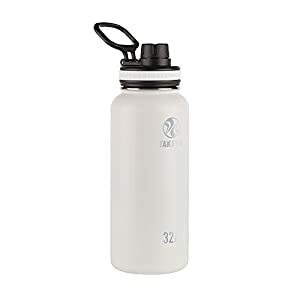 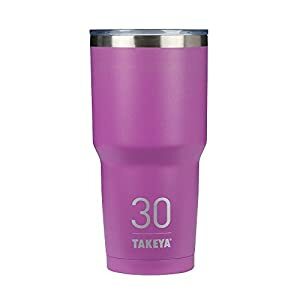 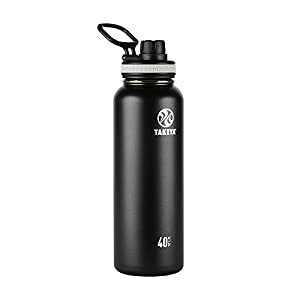 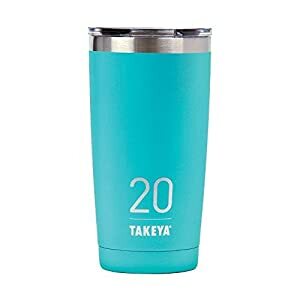 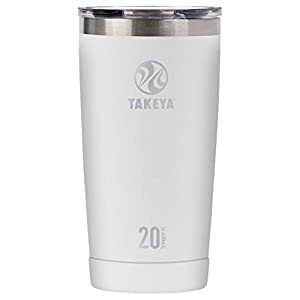 The Double-Wall Vacuum Insulated Stainless Steel prevents outside temperature from affecting the inside and condensation from forming on the bottle. 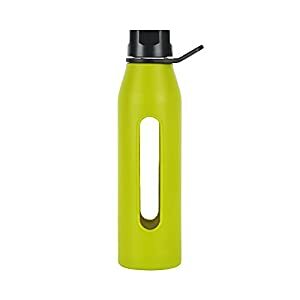 ThermoFlask comes equipped with an easy-to-drink leak-proof lid and has a wide opening for ice cubes.